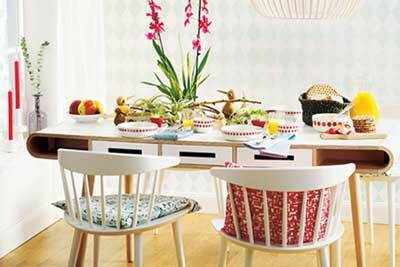 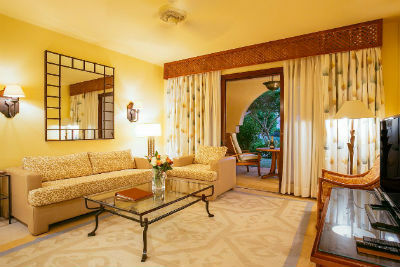 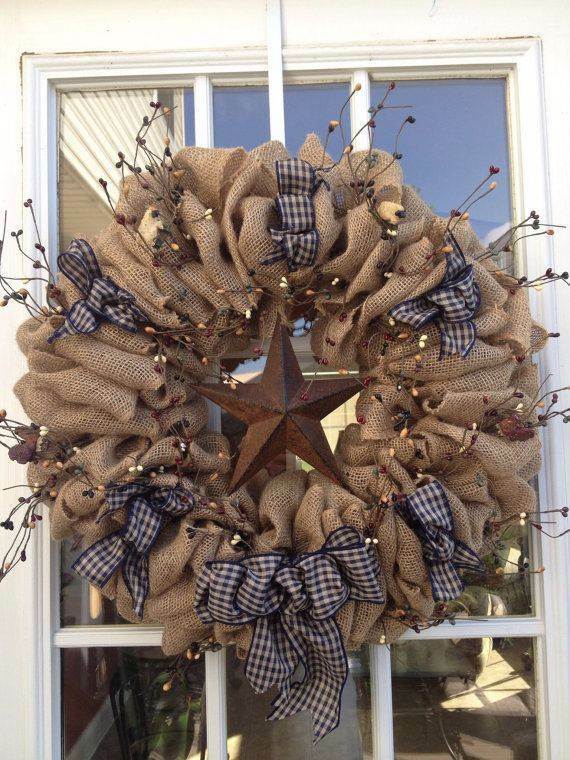 Burlap has been one of the home decor trends for the past few years. 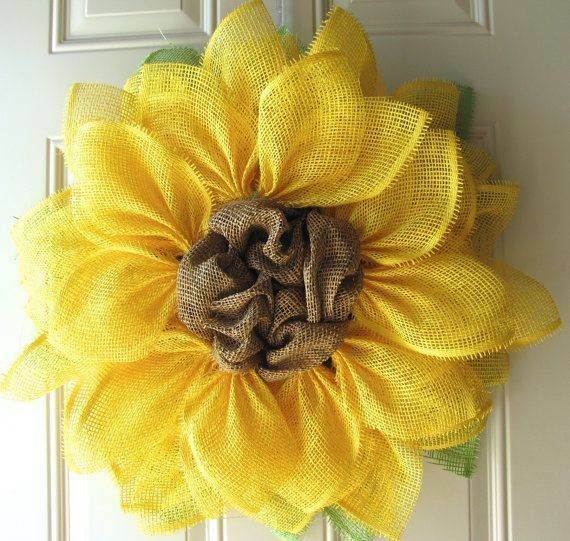 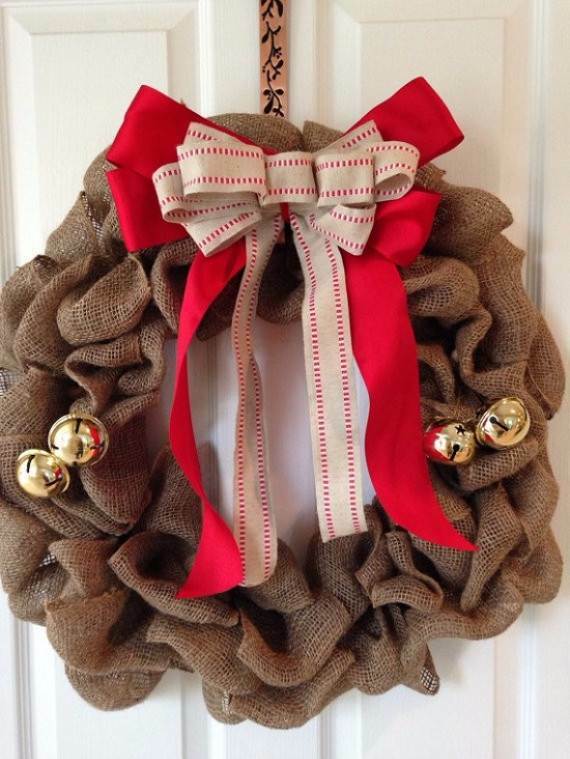 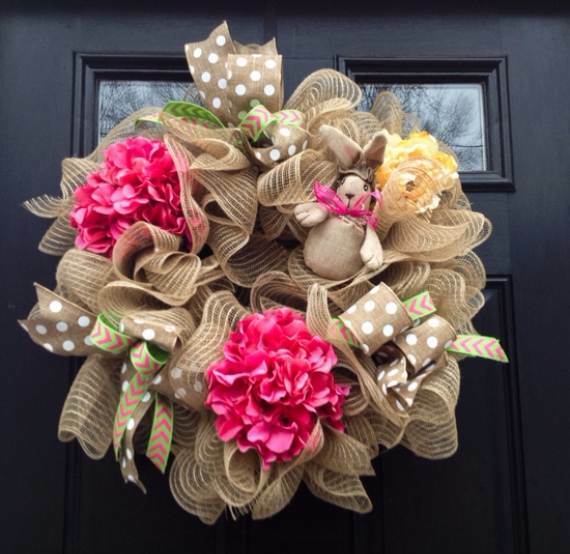 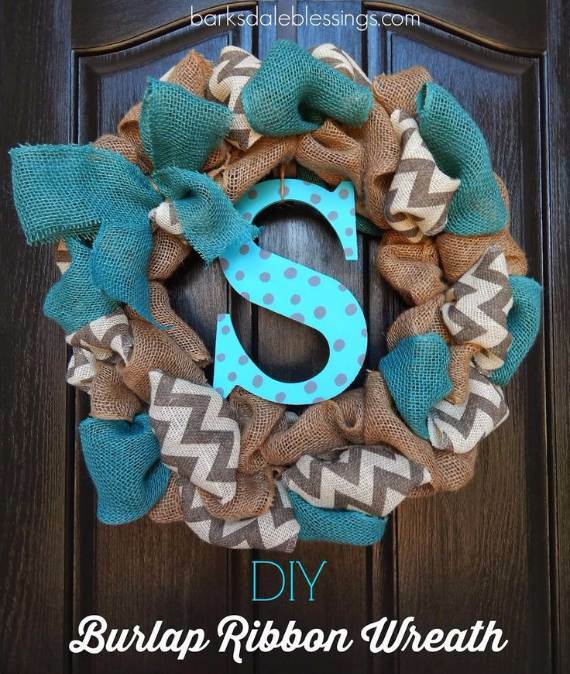 Burlap wreaths are quick projects that are easy to make you can make in about 10 minutes. 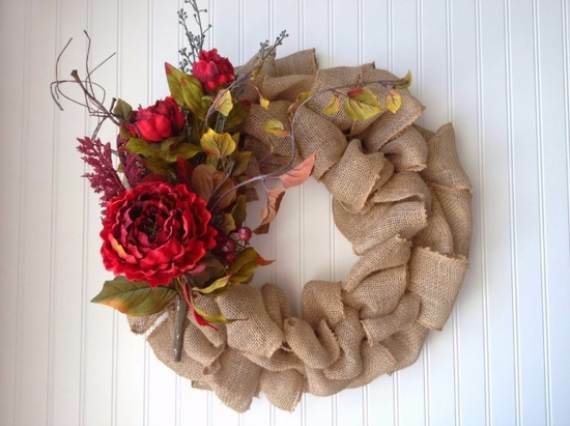 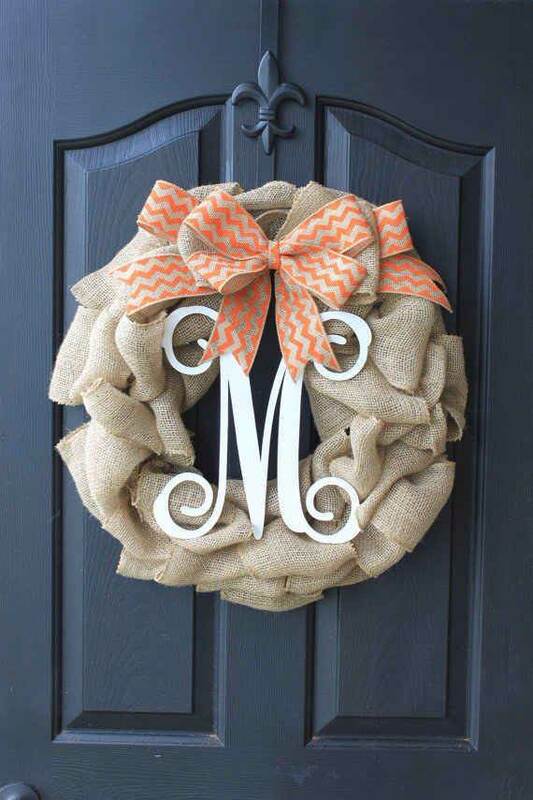 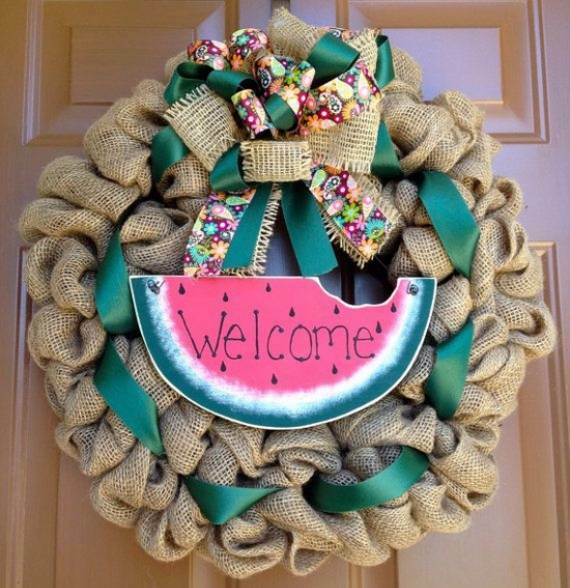 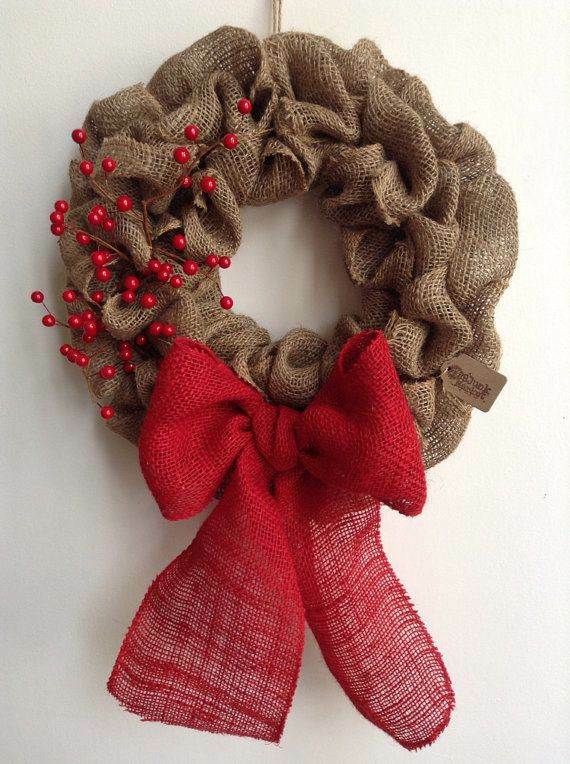 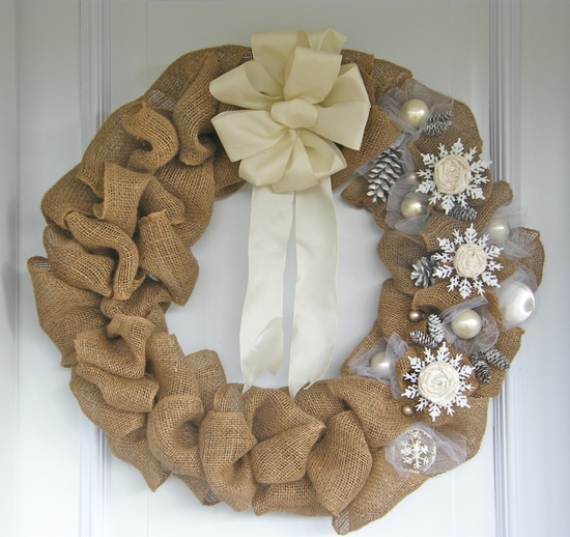 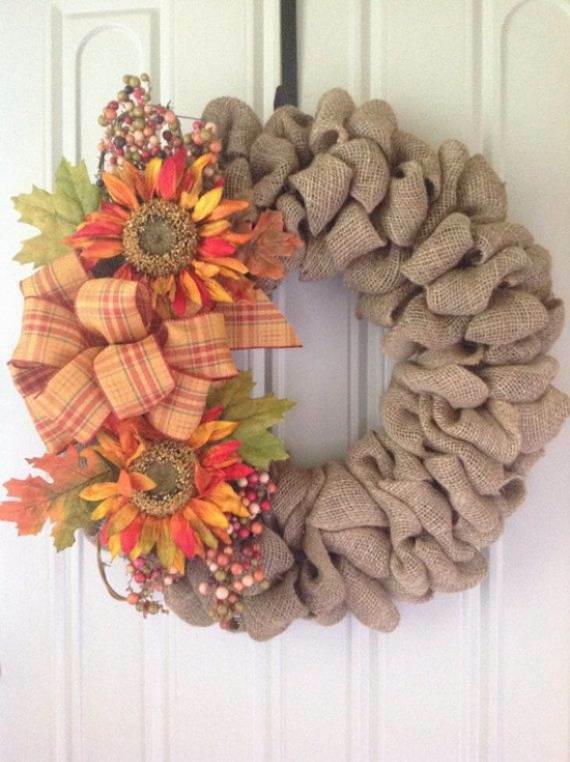 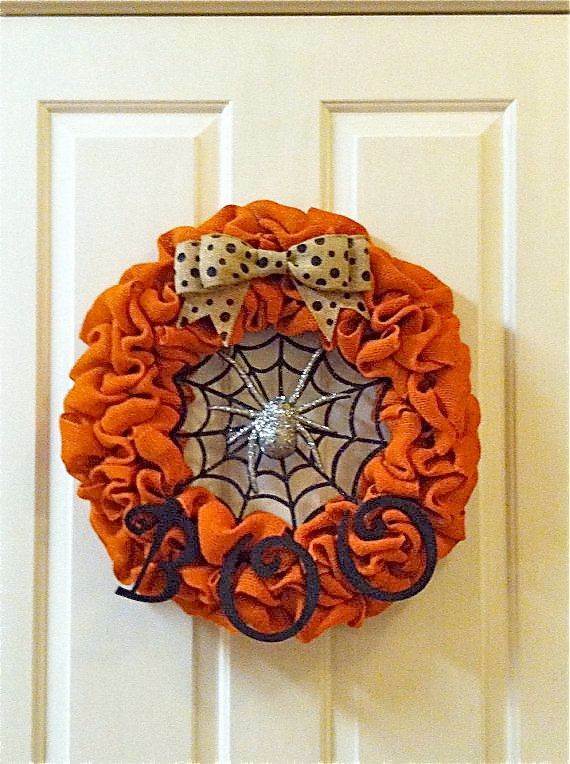 Burlap Wreath is simple yet elegant craft idea which creates a unique, rustic decoration in your home. 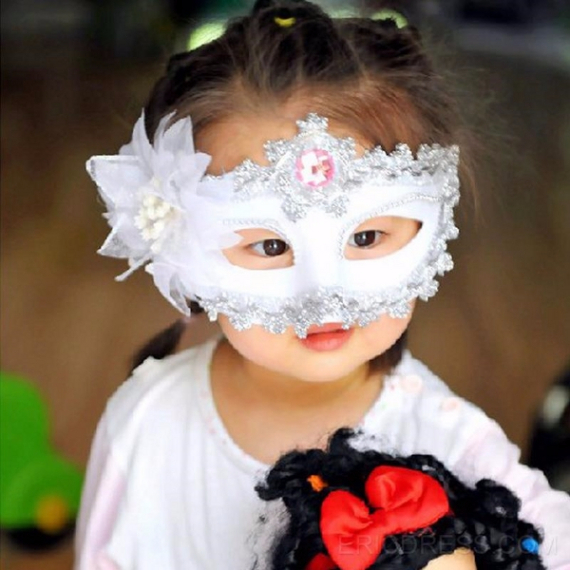 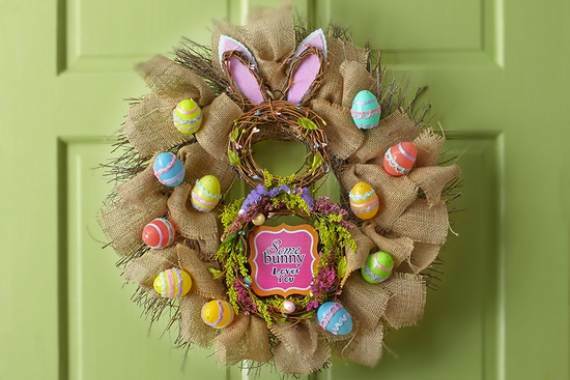 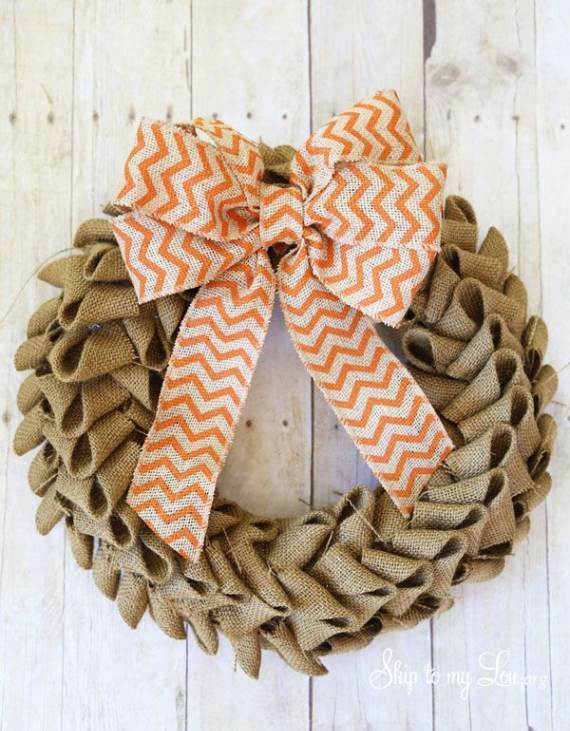 Burlap wreaths make great decorations for any occasion and season such as baby showers, weddings; holidays that we celebrate throughout the year and seasonal decor such as spring, summer, fall and winter. 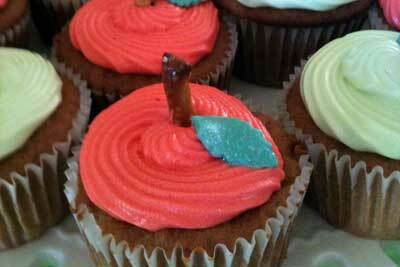 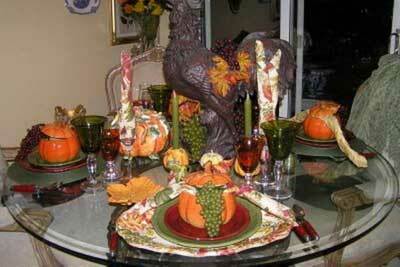 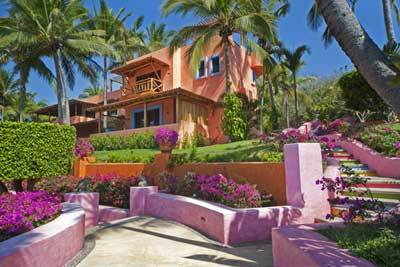 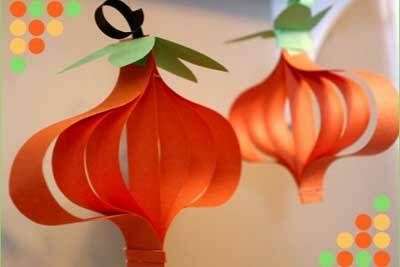 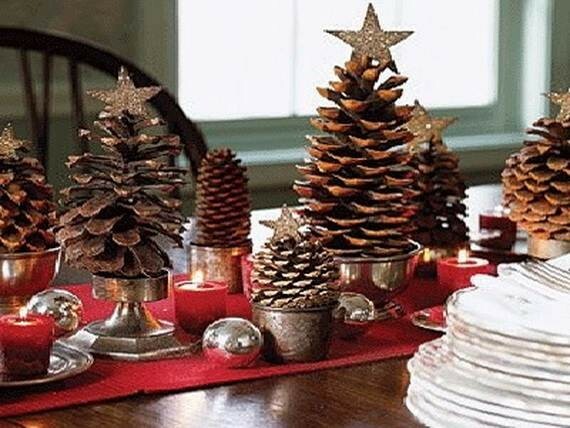 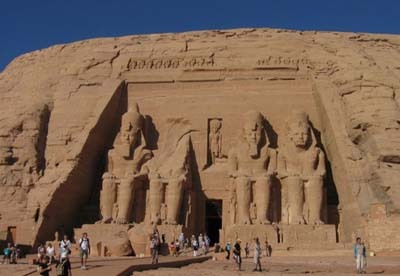 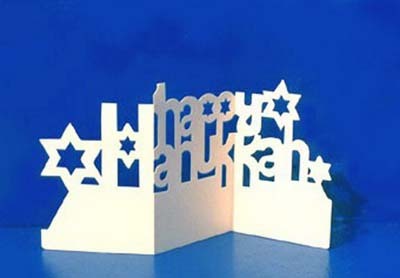 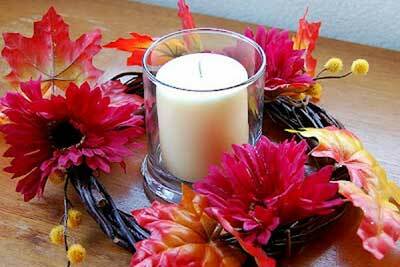 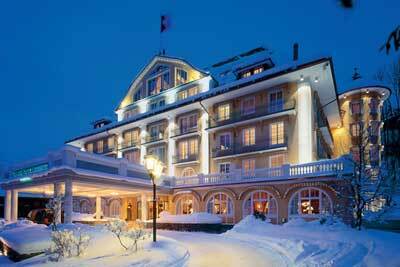 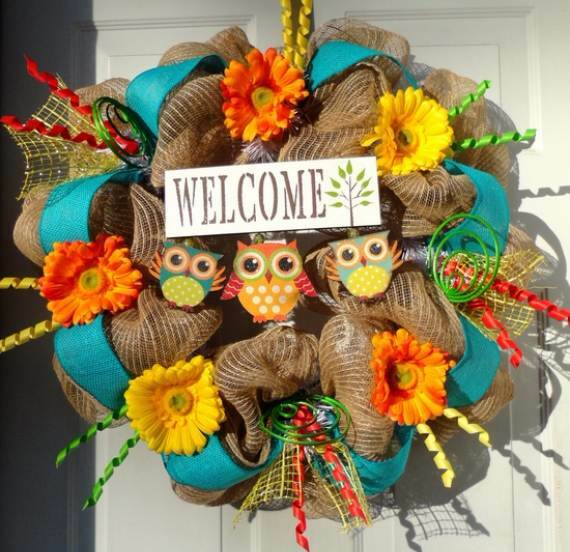 Every season and holiday has their specific symbols to greet visitors who arrive at our home. 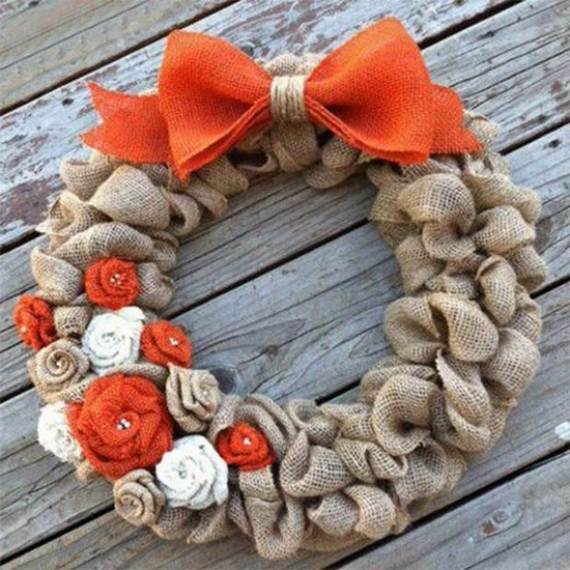 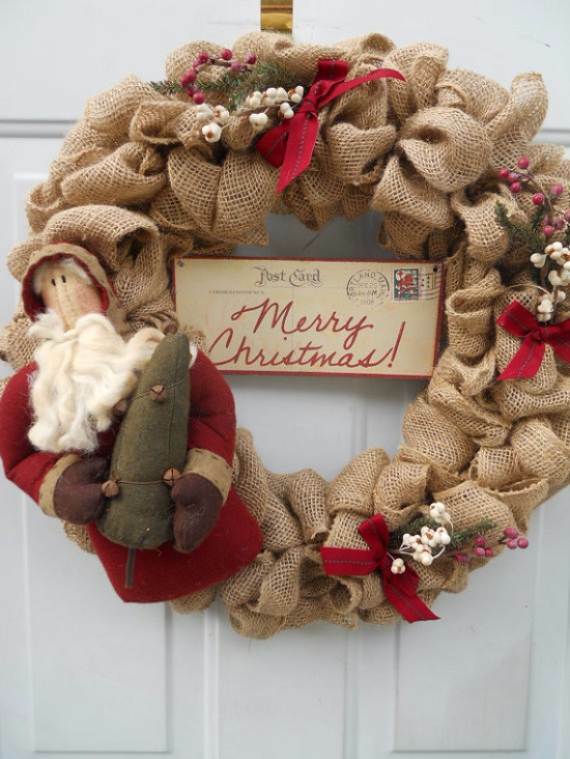 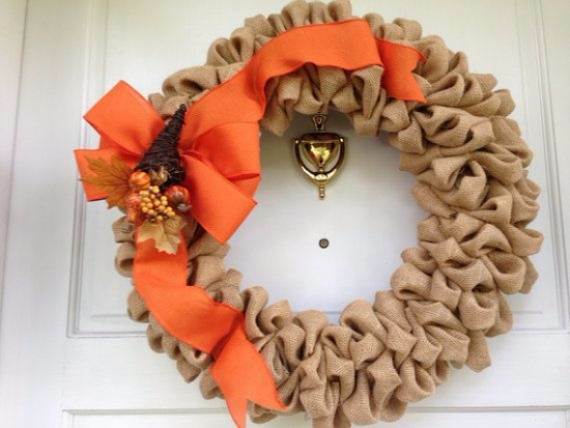 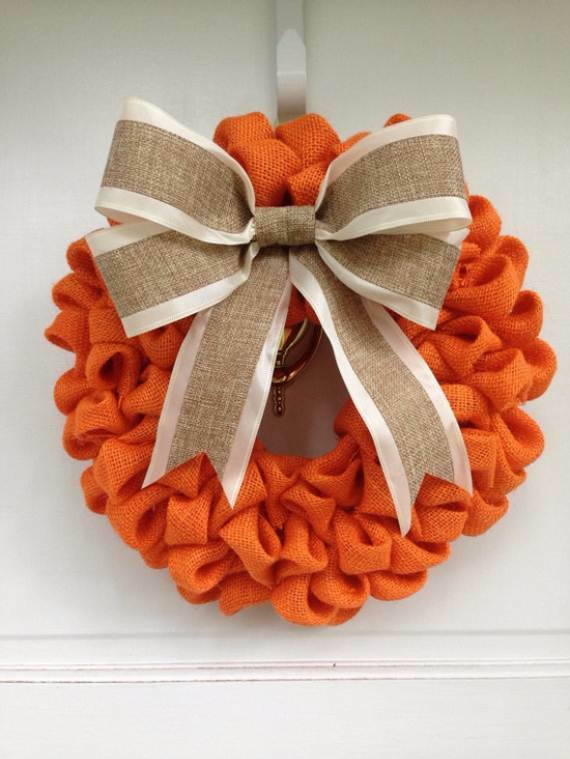 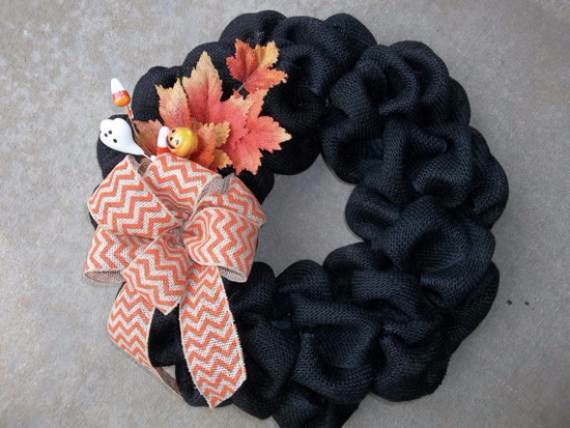 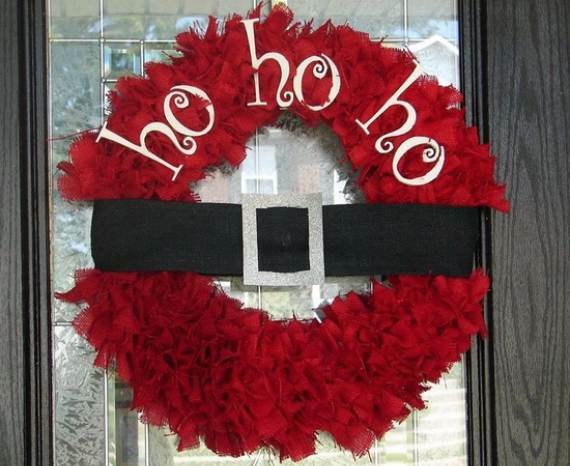 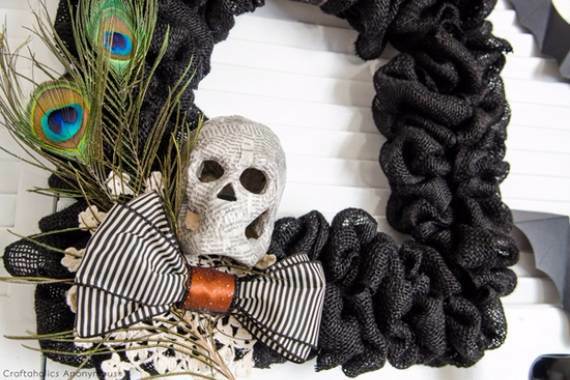 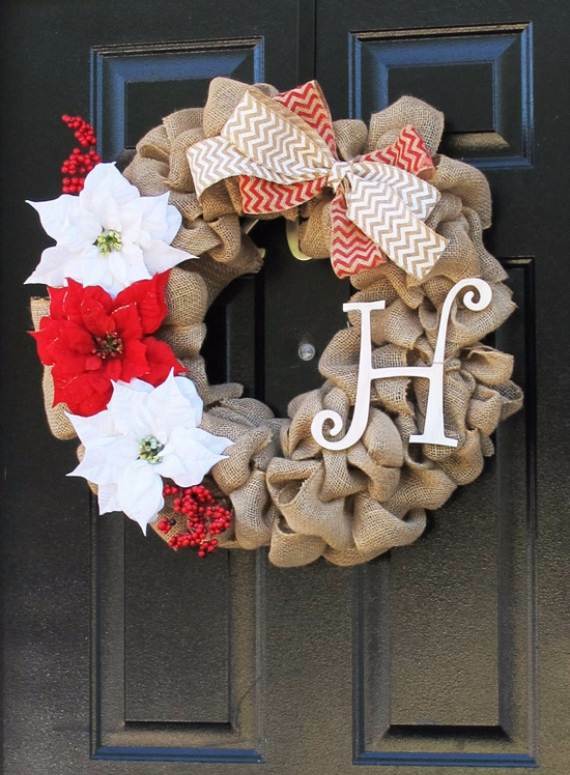 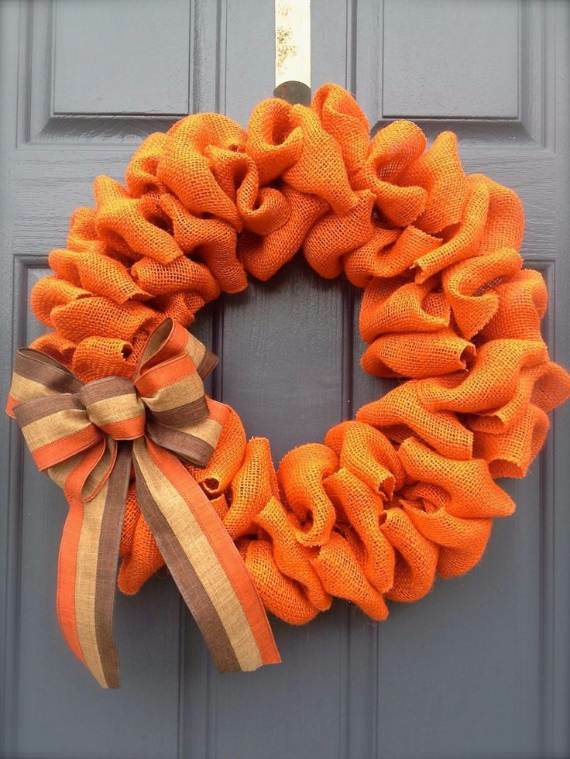 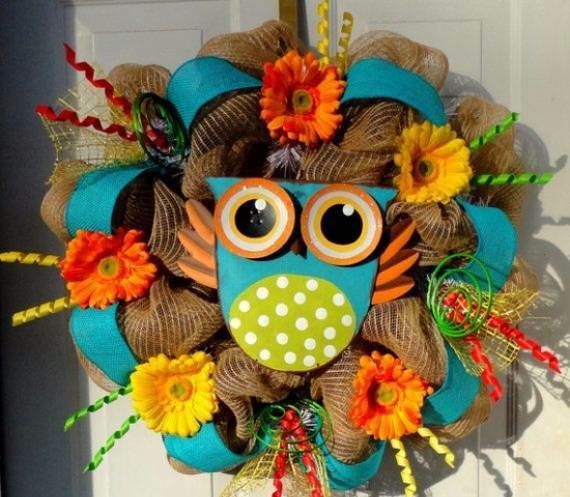 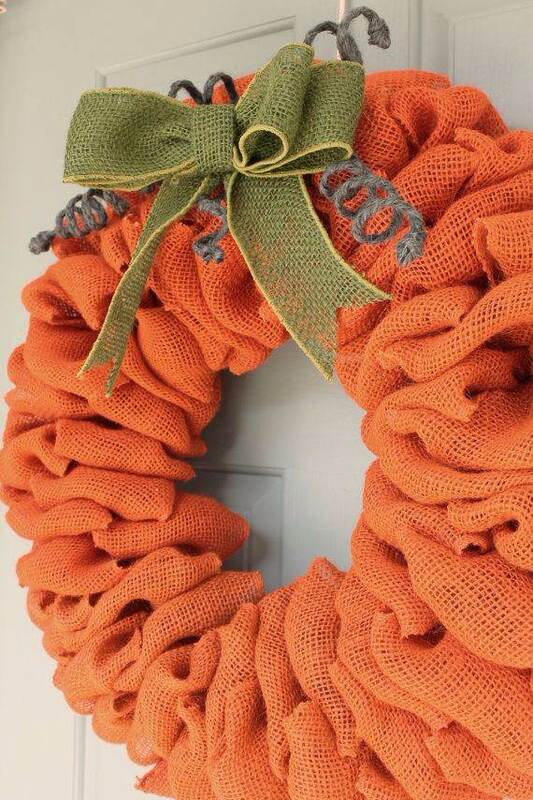 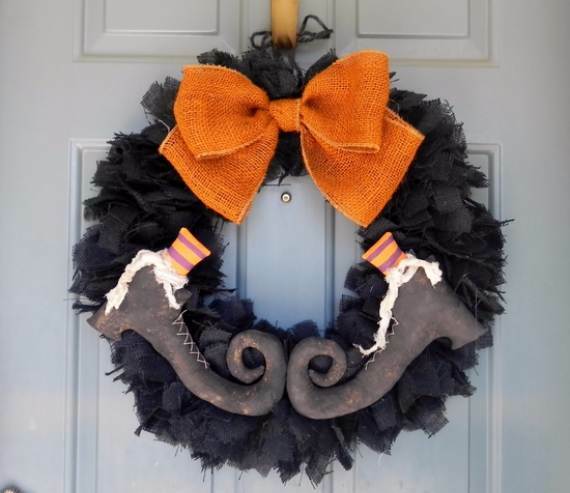 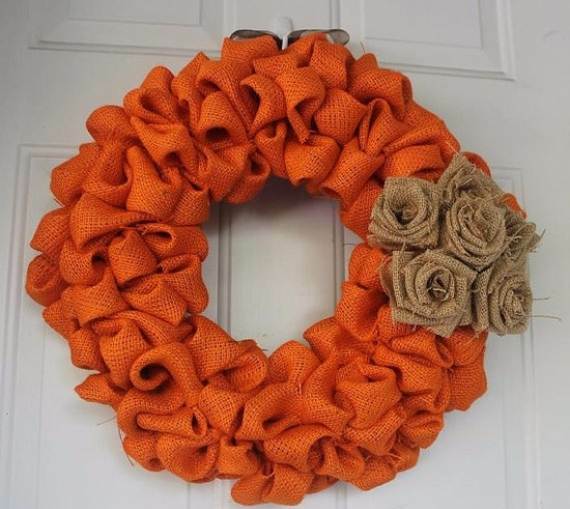 DIY Burlap Wreath ideas for every holiday and season are bright, cheerful burlap wreaths and we will show you wonderful DIY burlap wreath ideas to help you start. 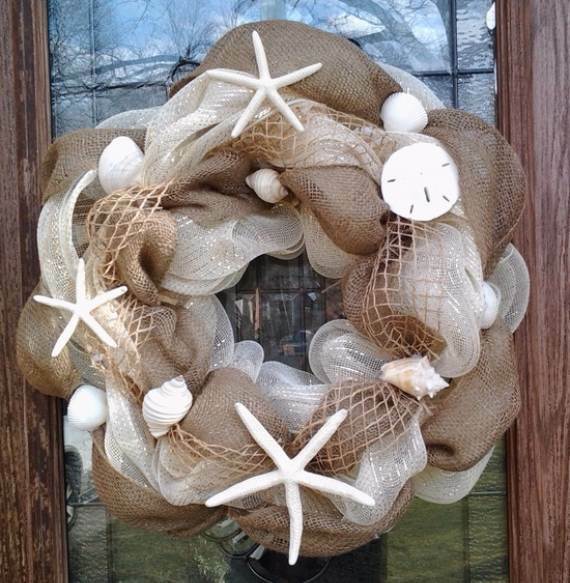 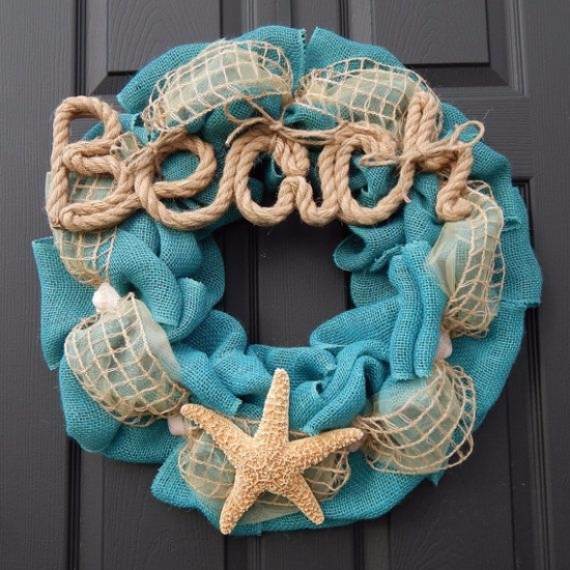 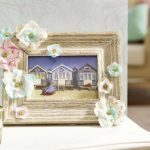 You can also get inspired to decorate your home using some of our past articles 40 Nautical Maritime Shell Décor and Craft Activity For Beach Collectors and 50 Creative Paper Craft Decoration Ideas to help get you started. 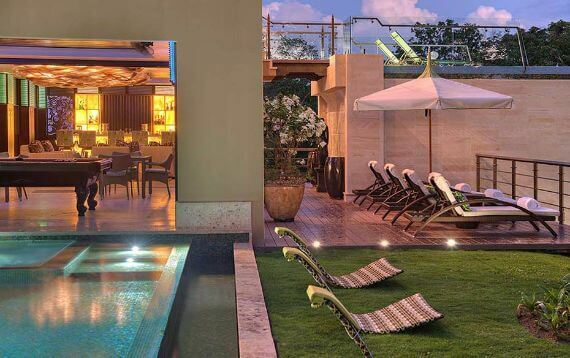 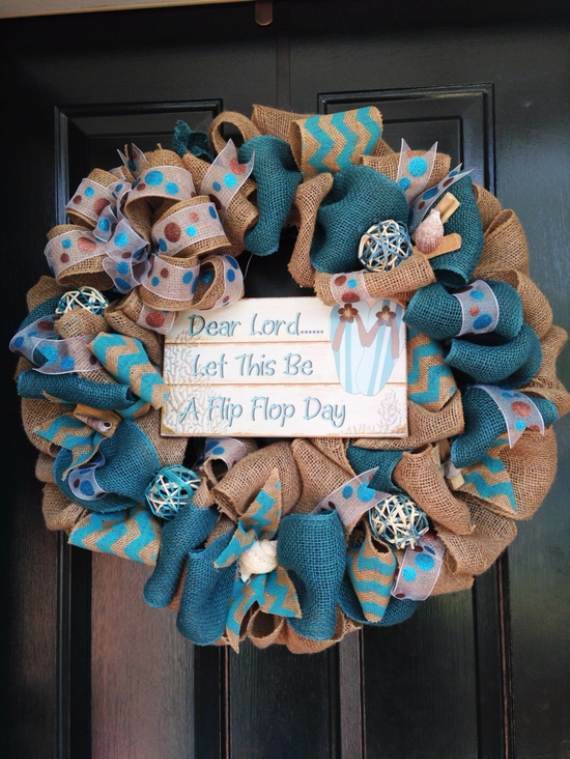 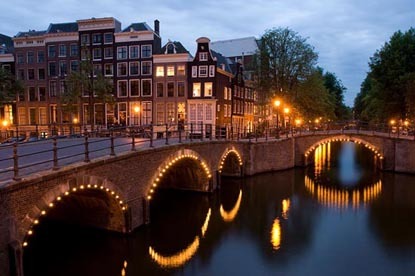 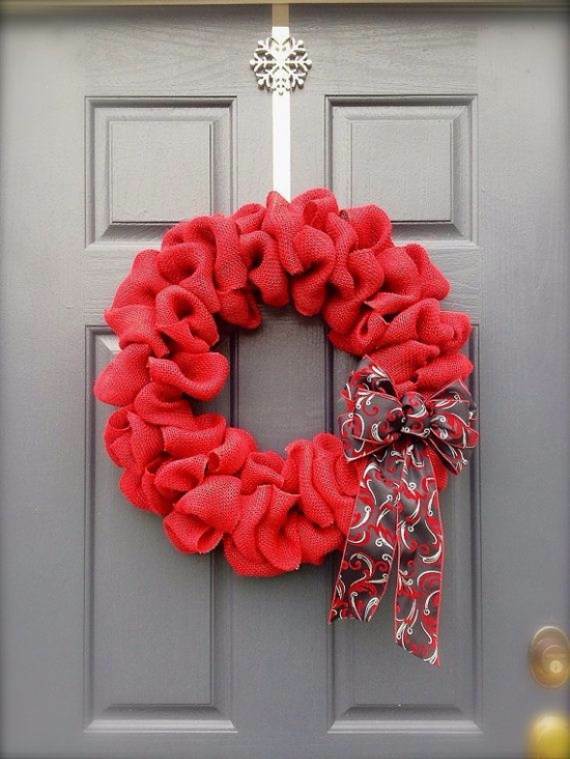 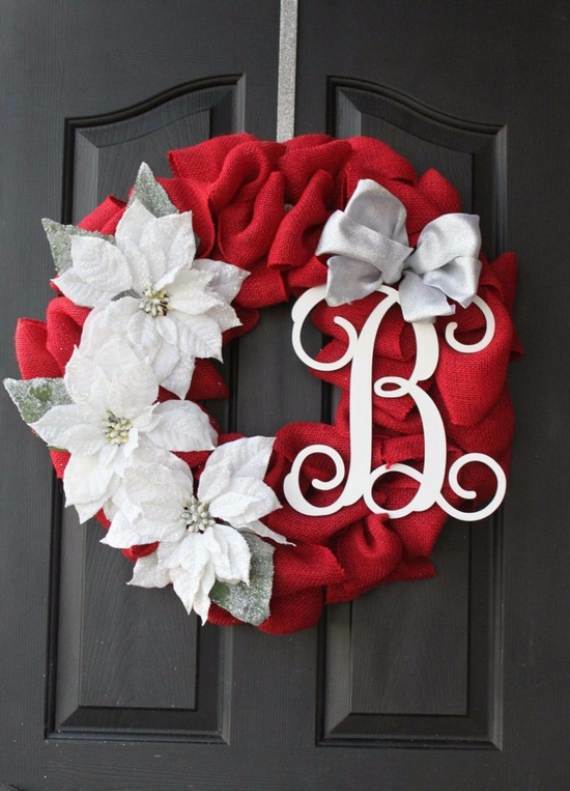 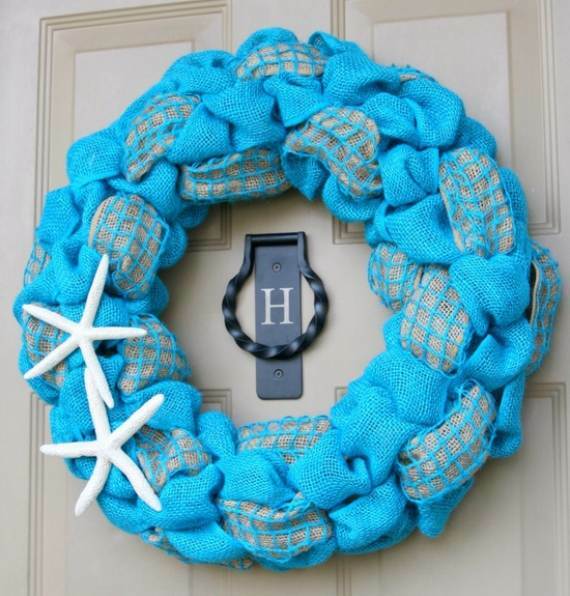 After you’ve finished this tutorial go and decorate your front door, living room or fireplace – it is all up to you. 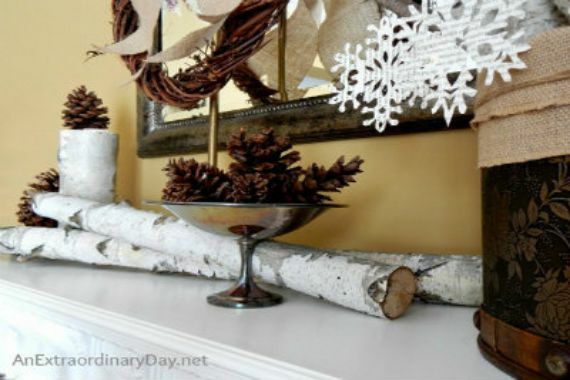 Inspiration on Pinterest .